Pinoys love to eat. And most of us aren’t really picky, as long as the food tastes good or the combinations work. We shared a story before of strange food pairings that actually work. Some find it weird but some like the combinations. We also like our street food a lot. 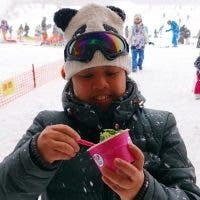 Now, let’s take a look at some other weird food that actually some, if not most, Pinoys feast on. Believed to be an aphrodisiac, Soup Number 5 is a soup made using a bull’s genitalia, specifically the testicles. It is called Soup Number 5 because restaurant owners find it uncomfortable to list it as “bull ball soup”, thinking that it might spoil the appetite of their customers. But actually, it is a tasty soup as most of those who have tried it say. 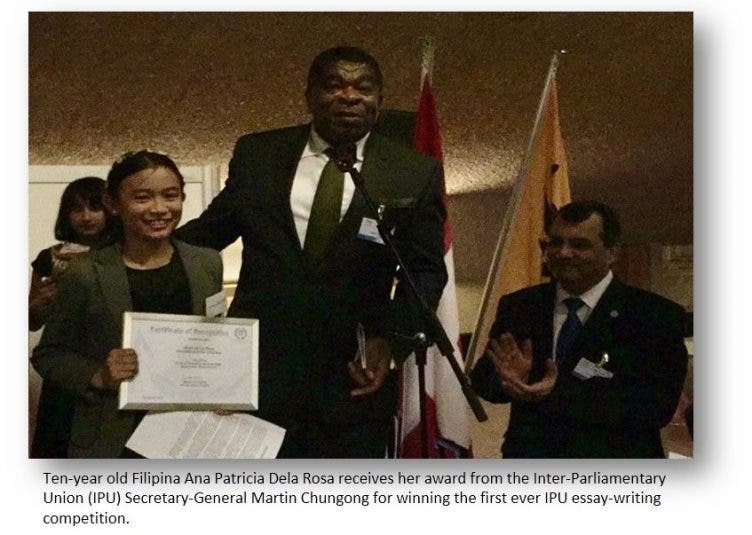 It’s comparable to bulalo (beef-based broth) but made with peculiar cow parts. Or mole crickets are popular in the culinary capital of the Philippines, Pampanga. Eating bugs may not be appetizing to most but many find kamaru as a delectable dish. 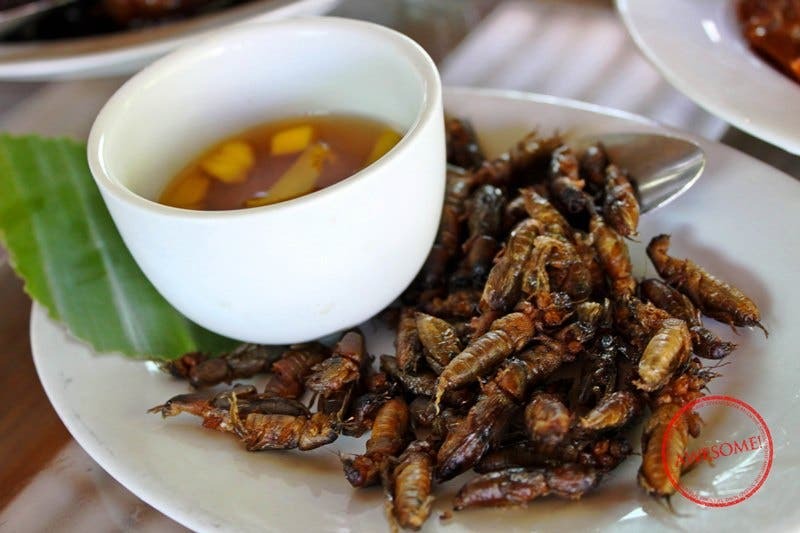 These winged insects are fried to perfection that you can hear and feel the crunch with every bite. 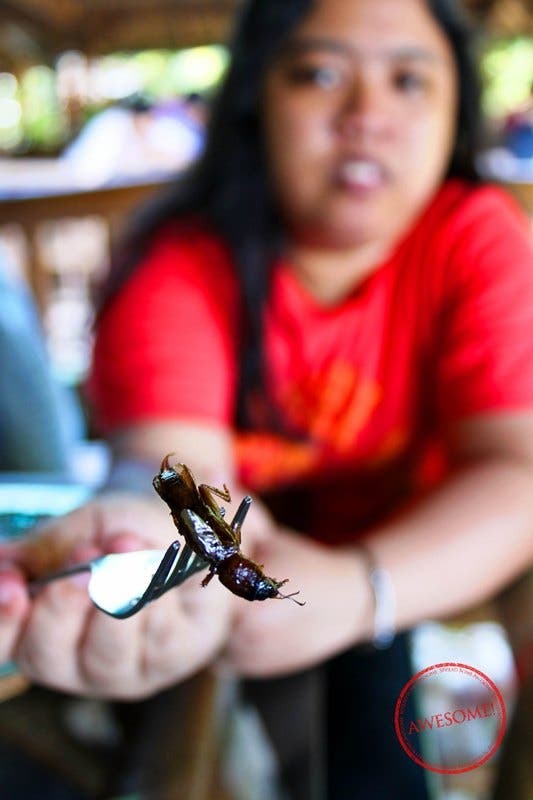 Another variant is called adobong kamaru where the mole cricket are cooked in soy sauce and vinegar. This is a savory stew made from pork blood and meat, sometimes it also includes the pig’s internal organs (typically lungs, kidneys, intestines, ears, heart, and snout). Its rich sauce tastes a bit sour since vinegar is also used to cook this dish. It can also be a bit spicy when cooked with fresh chilies. 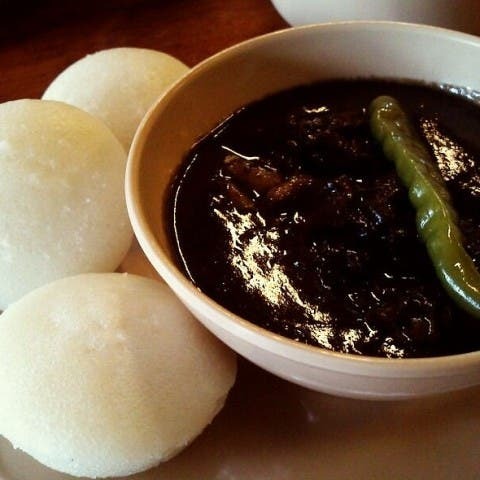 Dinuguan is usually served in fiestas and other large traditional gatherings since in these instances, Pinoys slaughter a pig and serve it with little to no wasted part at all. Therefore, dinaguan is usually known as the dish where the parts usually thrown away are used. Foreigners often find this dish quite alarming to eat with the idea of using pig’s blood in the stew. Despite this, it is widely popular to locals in the almost any part of the country. 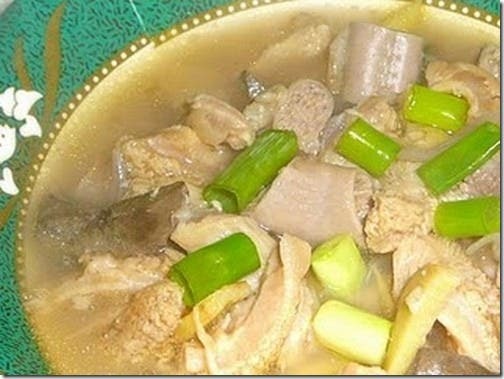 Papaitan is a stew made with goat or beef innards and using bile (digestive juices) to give it a bitter flavor, hence the name, which translates to “bitter”. The soup of papaitan comes with a green color due to the bile. Added to it are chili, onions, and garlic to give it a spicy kick. This dish is widely popular in Ilocos and is also patronized by many locals from neighboring provinces. This is also called freshwater shrimp salad. It’s called Jumping Salad because the live shrimps keep on jumping when drizzled with or dipped on calamansi and salt before they are eaten. The shrimps are eaten alive including the shell and head. It is widely popular in the Ilocos region and in the southern parts of the country like Cebu. Usually served in picnics, it is best eaten with a bottle of iced-cold beer. LOOK: Heart Evangelista is Expecting a Baby! Konting Magic Po: A Special Fundraising Show for Flood Victims on Aug 19!